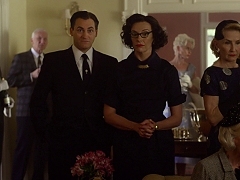 Peggy (Toni Collette) watches the door as Alfred (Anthony Hopkins) and Alma (Helen Mirren) argue about the use of score during the shower scene. 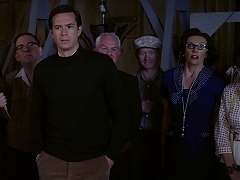 Before the cast and crew of "Psycho" is starting work, Alfred (Anthony Hopkins) has everyone recite "The Oath". At a press lunch, Alfred Hitchcock (Anthony Hopkins) presents Psycho as his next project to his guests. 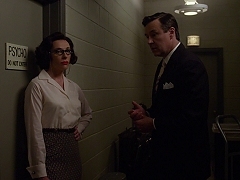 Alfred Hitchcock (Anthony Hopkins) is fascinated by the gruesome story of Ed Gein for a new project, much to the dismay of his assistant Peggy (Toni Collette). 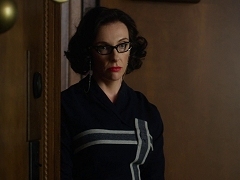 Press junket interview with Toni Collette and Jessica Biel to promote the theatrical release of "Hitchcock" in the United States. 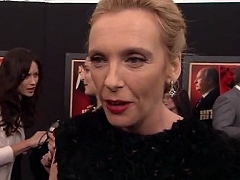 Compilation of press junket interviews with Toni Collette to promote the theatrical release of "Hitchcock" in the United States. 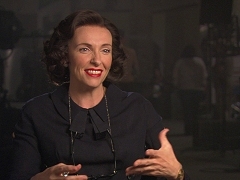 Toni Collette is interviewed on the set of "Hitchcock". 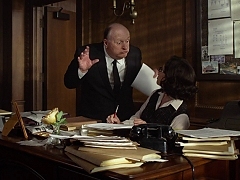 Compilation of television spots for "Hitchcock", directed by Sasha Gervasi and starring Anthony Hopkins and Helen Mirren. 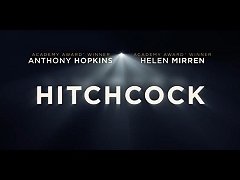 Theatrical trailer for "Hitchcock", directed by Sasha Gervasi and starring Anthony Hopkins and Helen Mirren. November 29, 2012. 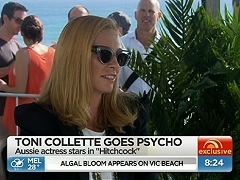 Toni Collette promotes the release of "Hitchcock" in Australia. November 20, 2012. Report on the New York premiere of "Hitchcock", including interviews with the cast and crew of the film.